Help! I'm a Slave to Food & My Body! How many of your recent conversations have been about food, dieting, body size, or exercise? Too many to count? Dieting is a recipe for disaster! 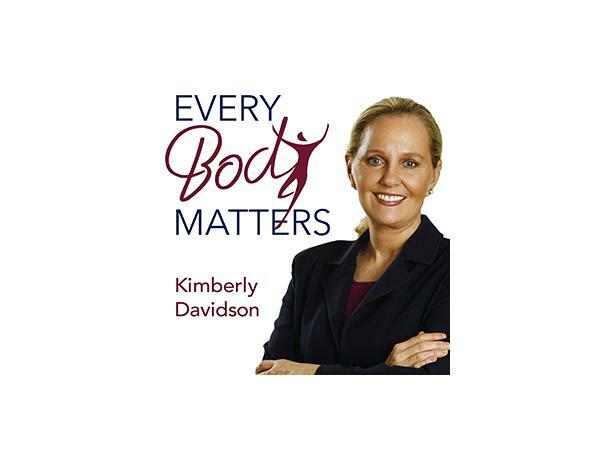 Kimberly will be sharing insight into everyday behaviors that help feed disordered eating and negative self-image. She'll help you understand how integrating spirituality and faith in God meets current challenges and opportunities for a meaningful life.